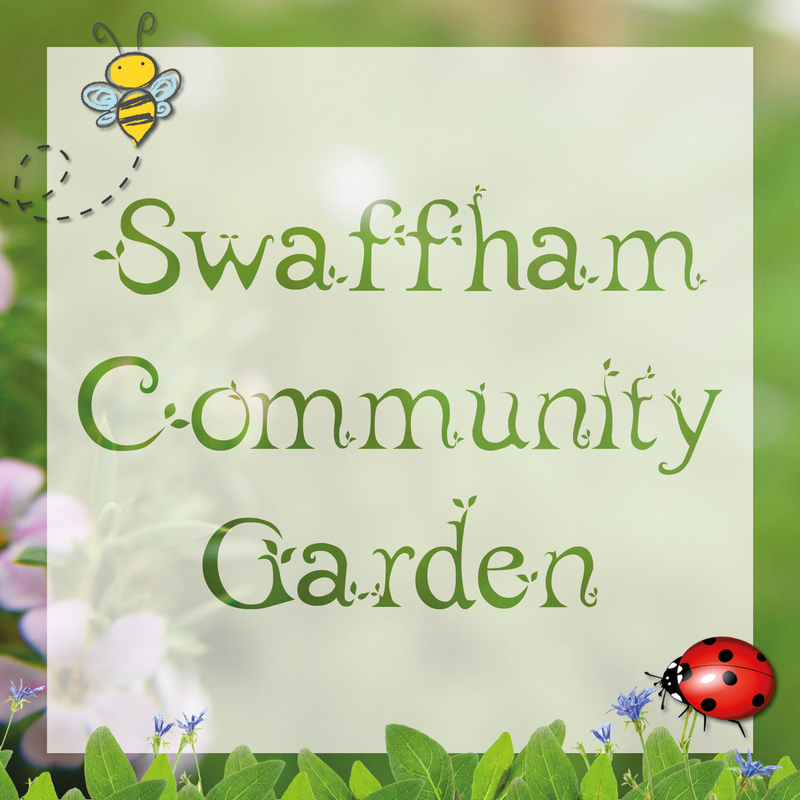 Our garden will be in a small corner of public land known as 'The Campingland' in Swaffham, Norfolk. It is hoped the garden will encourage more people to spend time outdoors and be somewhere completely inclusive for all ages and abilities. Several local community groups will help contribute to the creation and upkeep of the garden, but anyone can come forward to volunteer. There will be bee and butterfly friendly planting, bug hotels, seating areas and trees.